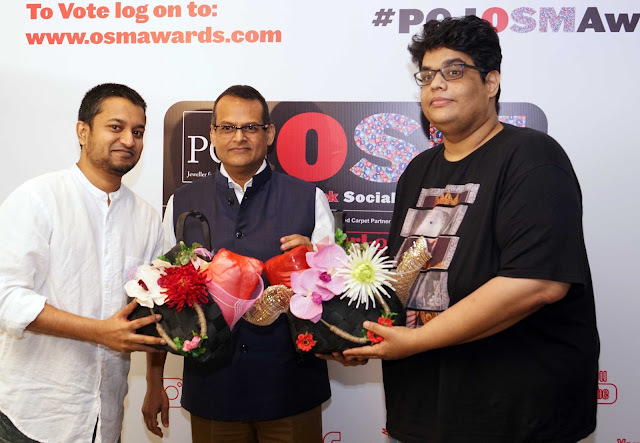 PCJ Outlook Social Media Awards, a.k.a. 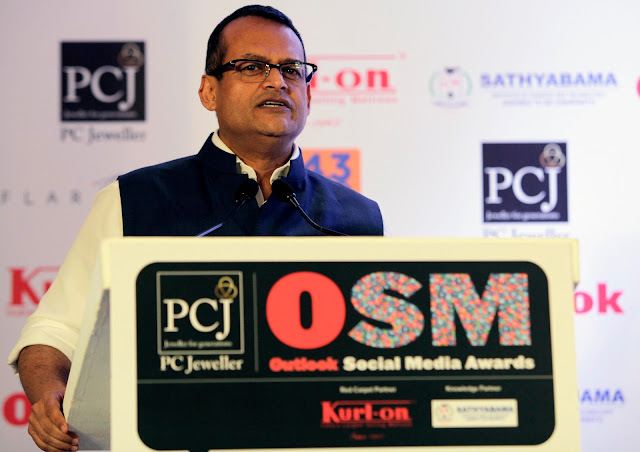 the PCJ OSM Awards, will be held on the 20th of April at the Hyatt Regency, New Delhi. 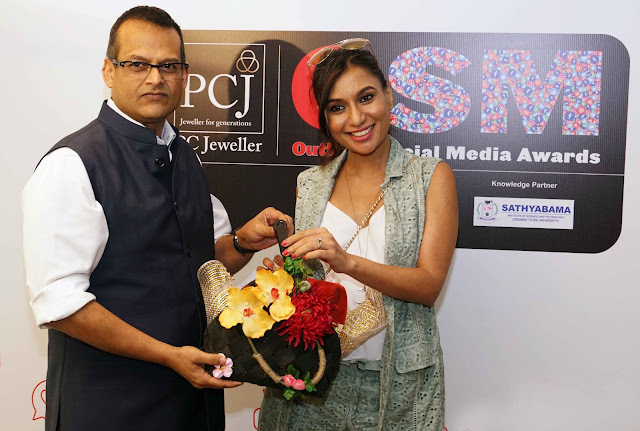 The PCJ OSM Awards will be given out to those who’ve made a massive impact through social media in 2017. The awardees will be joining an elite list of illustrious OSMopolitans from the previous year – a list that includes the likes of Amitabh Bachchan, Twinkle Khanna, Saina Naihwal and many more. Over the last few years, social media has taken centre-stage as the primary platform for networking and showcasing one’s body of work. Becoming an influencer has emerged as a craft of the digital age. A lot of creative mind from diverse fields like cinema, fitness, lifestyle, sports and activism are sharpening their social media skills every day and raising the bar. With the OSM Awards, Outlook Magazine recognises the very real impact these OSMics stars manage to make in a virtual space. 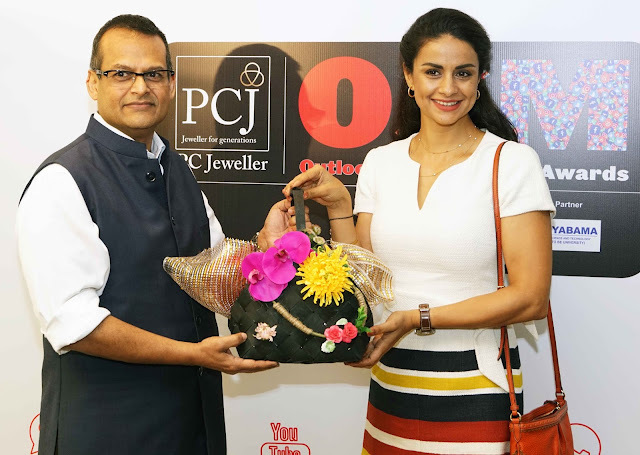 The PCJ OSM Awards winners will emerge only after a rigorous vetting process at the hands of the voters and the esteemed jury members. The panel of judges includes pioneers from different walks of life – each with a massive footprints on the social media landscape. 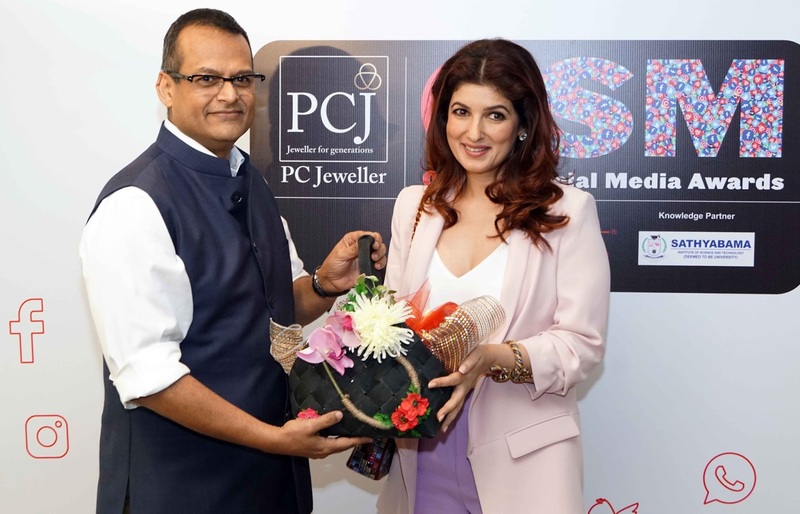 Twinkle Khanna said "It's truly an honour to be considered for the jury for this year's Outlook Social Media Awards. Just last year OSM awarded me Inspiring Woman Of The Year, and it's a great feeling to be on the other side of things this time." 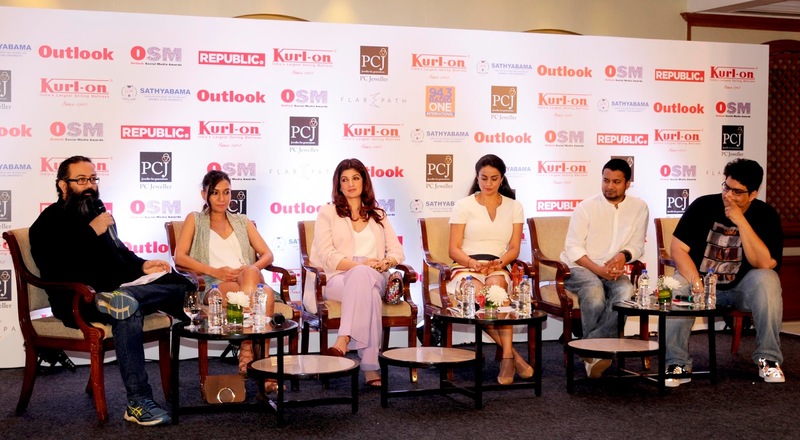 Gul Panag said “Social media captures the pulse of what appears to be the new Indian- one who is unafraid to speak her mind. It has democratised (and in recent times set) public discourse. Outlook instituting these awards is a sign that they’re abreast with and partaking in what’s setting the agenda today. 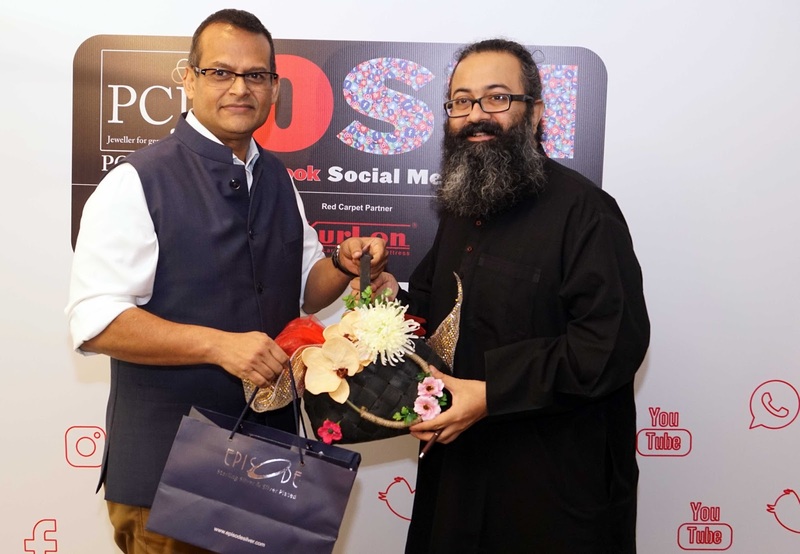 Vishal Vaibhav (Project Editor - PCJ OSM Awards) PC Jewellers Outlook Social Media Awards is the right initiative at the right time to honour the champions of social media who not only respond and reciprocate to us, but also reflect us. Whoever eventually wins the coveted trophies, the awards actually belong to all the denizens of the digital space.